Now that we’re a few weeks into the new year, it’s a great time to take stock of your goals. Have you made the progress you’d hoped for by now? 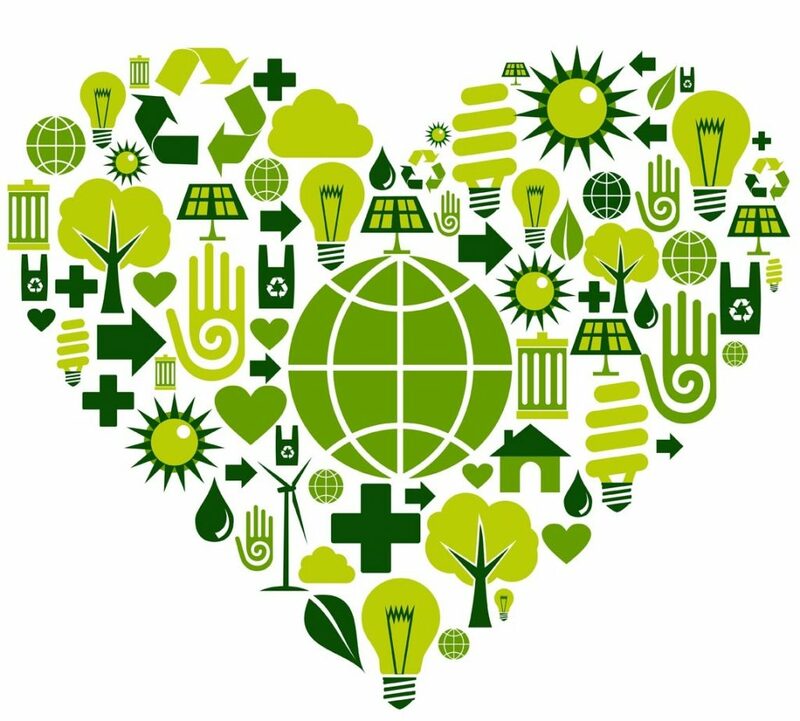 Many organizations vow to go greener each year. Whether or not sustainability is on your list of resolutions, here are 10 simple things you can start doing now. Stick with them, and your office will be more environmentally responsible, productive and cost effective in the long run. Select energy-efficient printers and multifunction printers that bear the EPA Energy Star and EPEAT labels. Like Energy Star, EPEAT signifies energy efficiency and fewer GHG emissions. EPEAT criteria goes beyond the energy used during normal operation and covers other environmental impacts that apply across the entire product lifecycle, from design and manufacture to end-of-life. These other environmental impacts would include solid waste, material use and water. Choose innovative printing technologies, such as Xerox-proprietary Emulsion Aggregation (EA) Toner. EA Toner offers sharp image quality, great reliability and low total cost of ownership because it reduces the amount of toner needed for printing a page and requires lower fuser temperature. That means electricity consumption will be reduced by up to 20% and CO2emissions by up to 35%, compared to conventional toner. Send used toner cartridges back to Xerox through our PrintCare Recycling Program, which prevents supply items from entering landfills each year. Each box can hold up to 20 cartridges…or 20 lbs, postage paid back to us. When you send it to us, we’ll send you a free replacement. 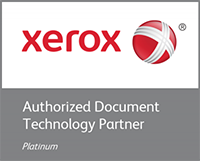 Trade in your old device for cash toward a new Xerox printer or multifunction printer. We can dispose of your old device properly, or remanufacture the parts to reduce waste.